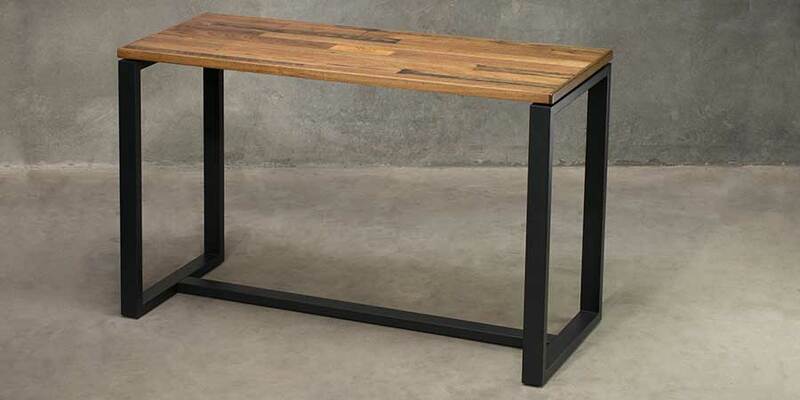 The perfect addition for indoor bar areas and outdoor beer gardens. 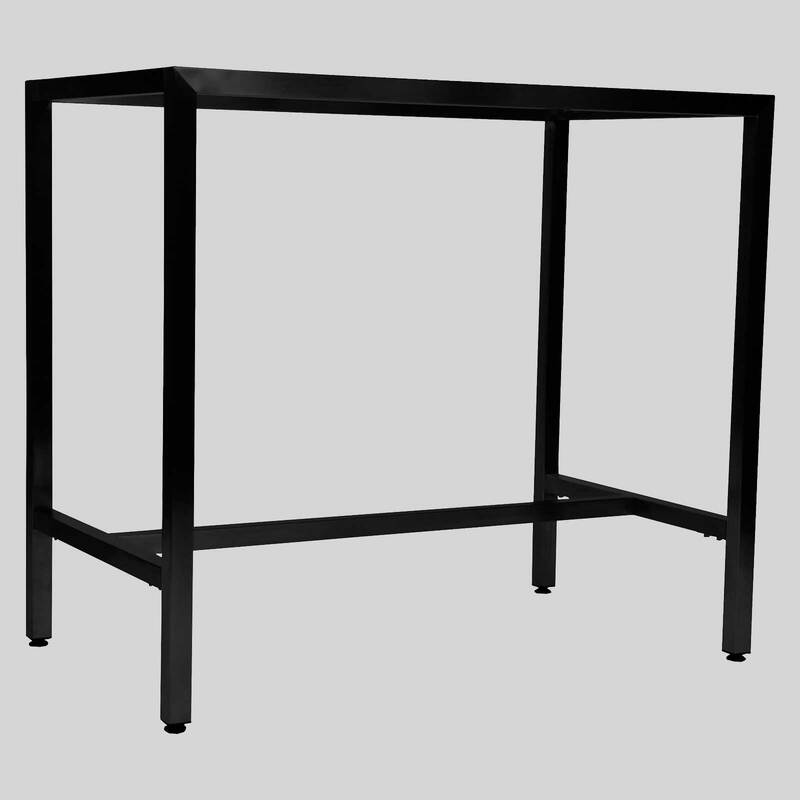 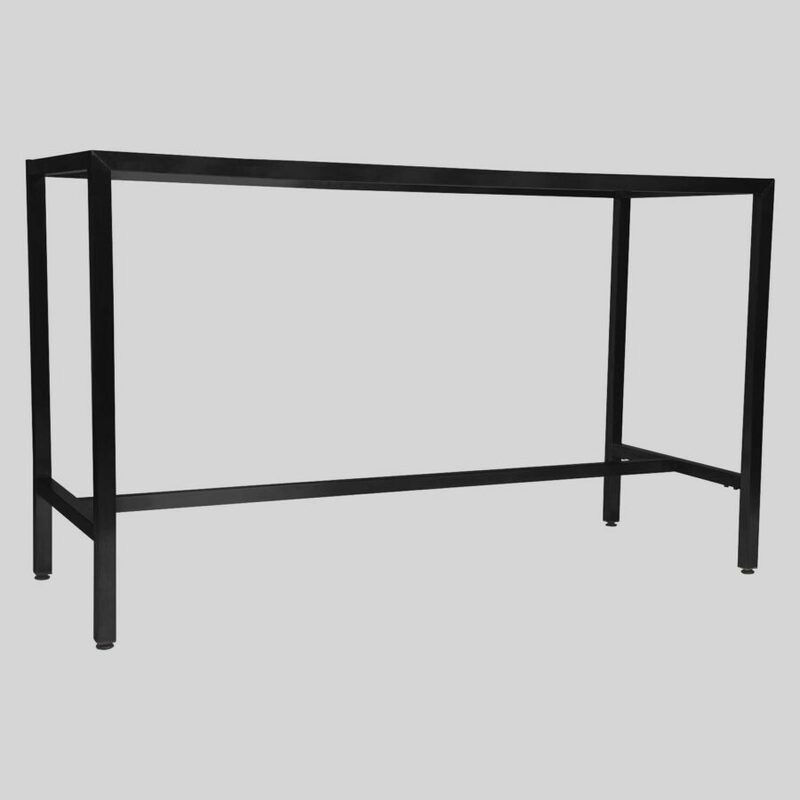 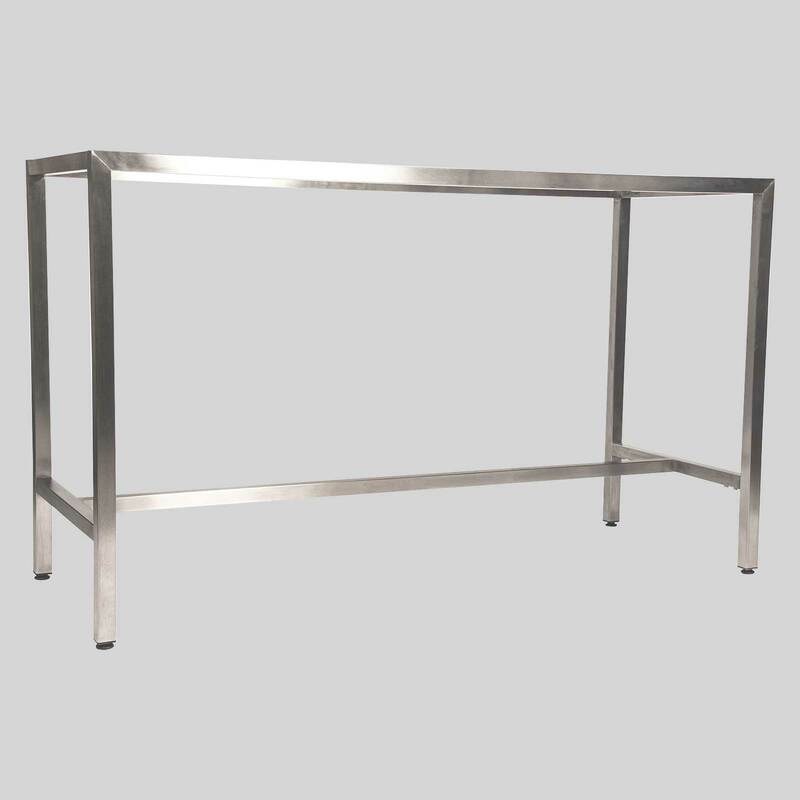 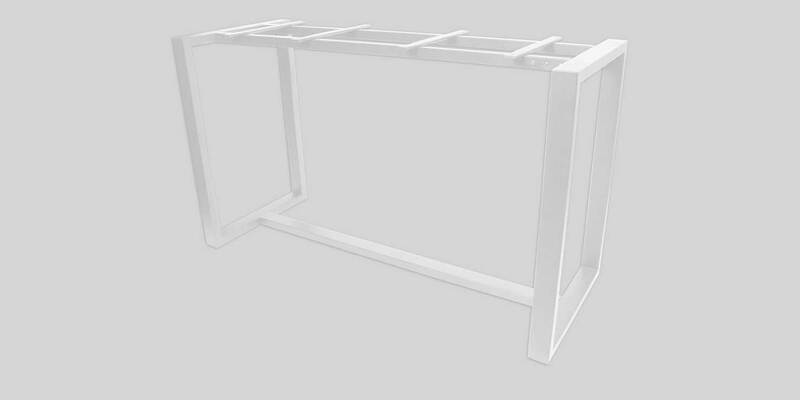 Richmond – a sturdy bar table frame. 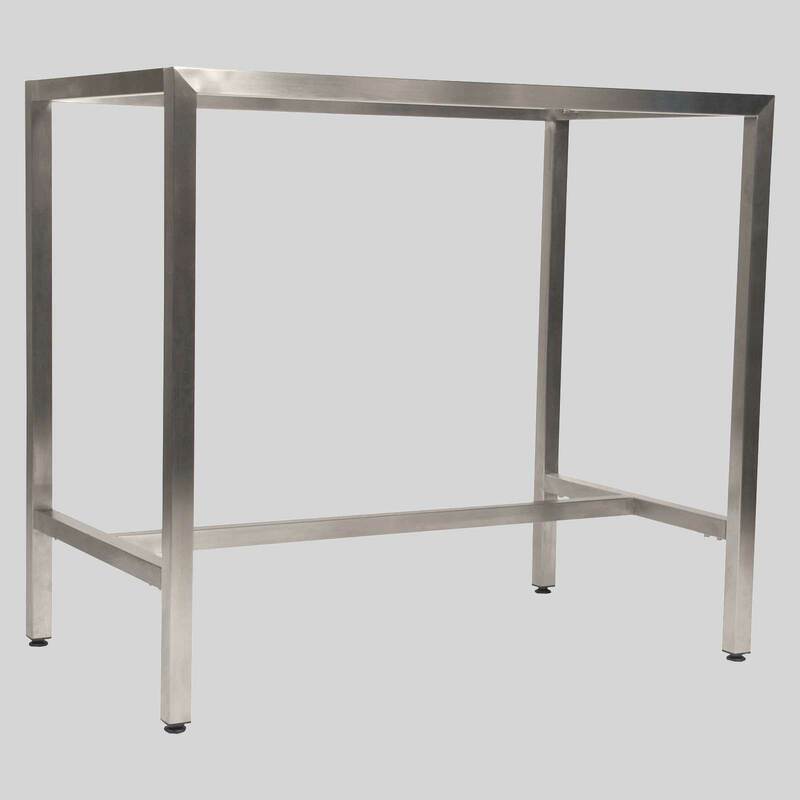 Perfect for indoor bar areas and outdoor beer gardens, the Richmond Compact Drybar offers a modern table setting to fit your bar stools against.